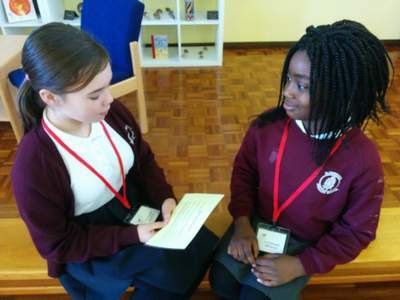 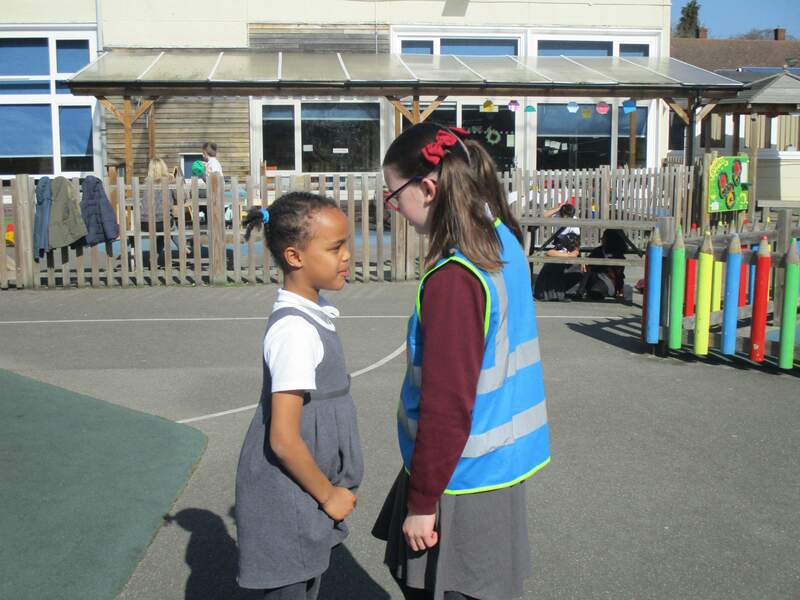 We are very pleased to announce that we have ten fully trained Playground Mediators her at Alderwood. 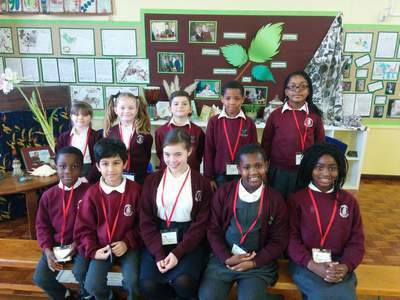 These children were selected for their calm approach and maturity. 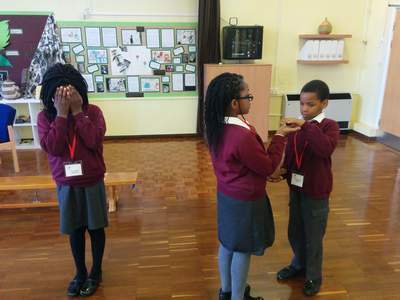 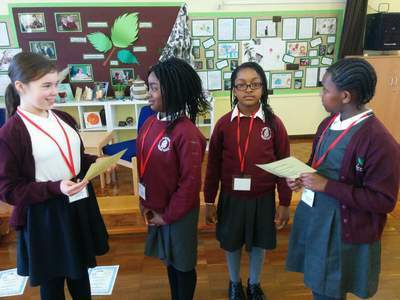 All children completed the training programme and are now fully equipped to support their peers to solves disputes in the playground. 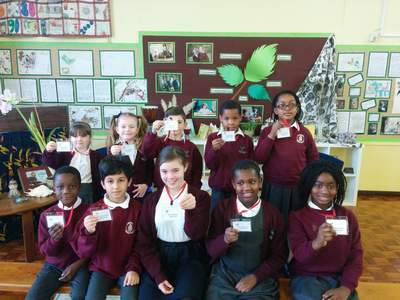 They are easily recognisable as they are wearing their red 'Playground Mediator' lanyard. 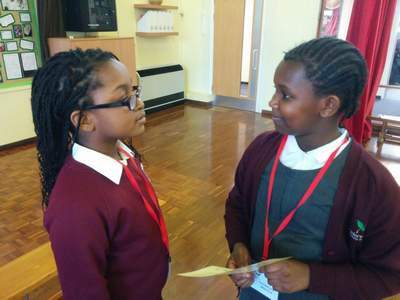 They are keen to get started and help you! 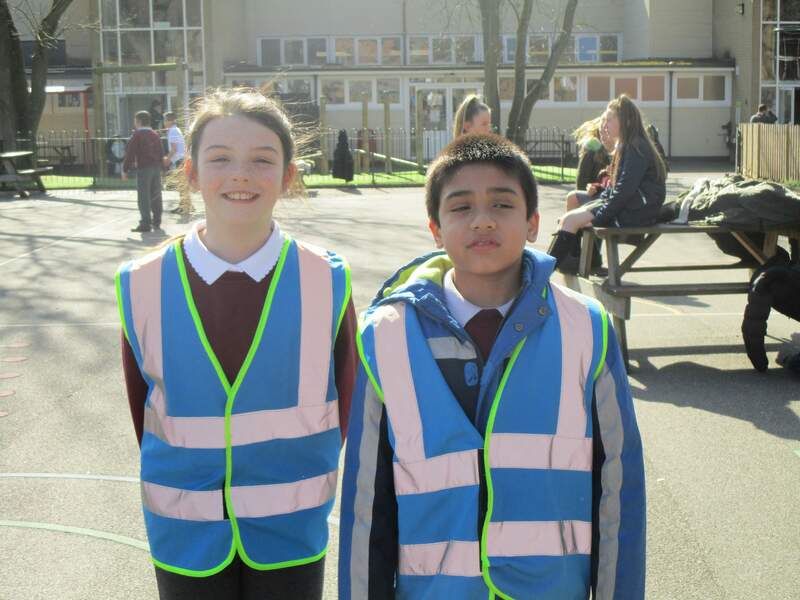 We are pleased to announce that we have another 10 fully trained Playground Mediators who are ready to help solve disputes in the playground. 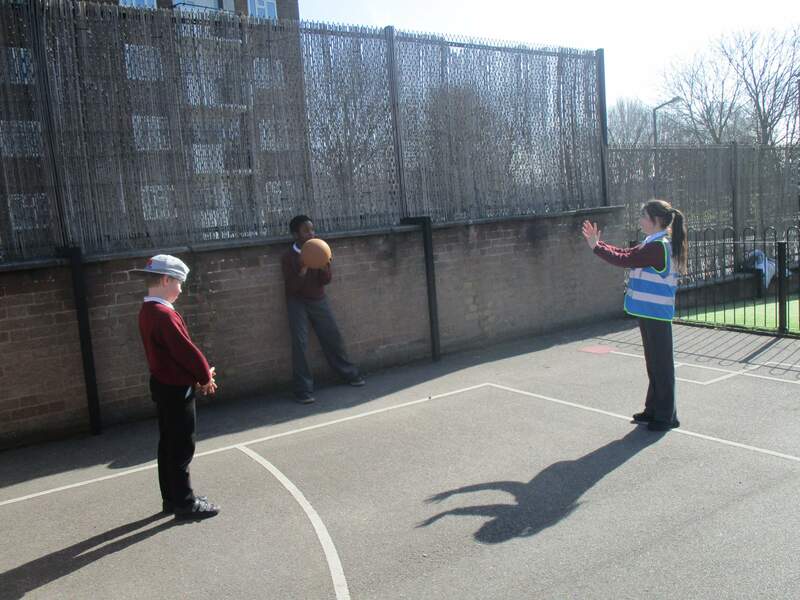 As we know, this role takes determination, courage and dedication from individuals. 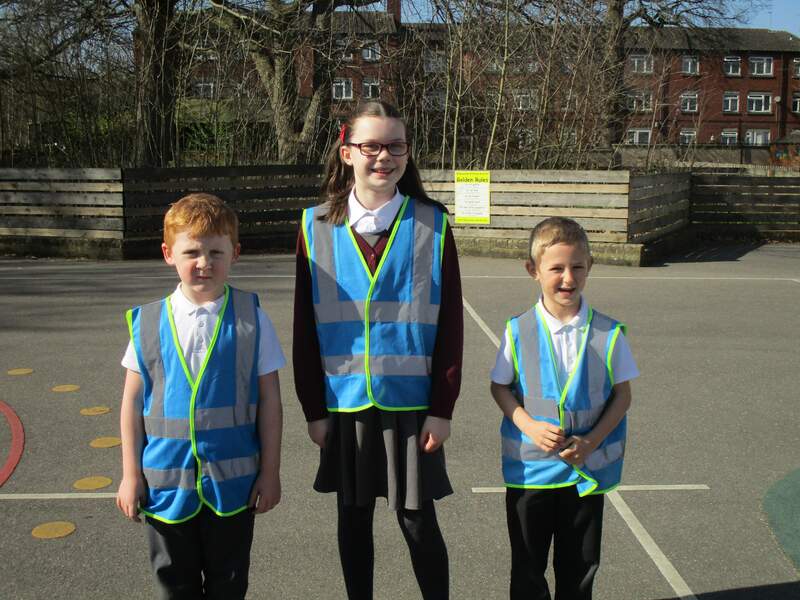 Well done to them! 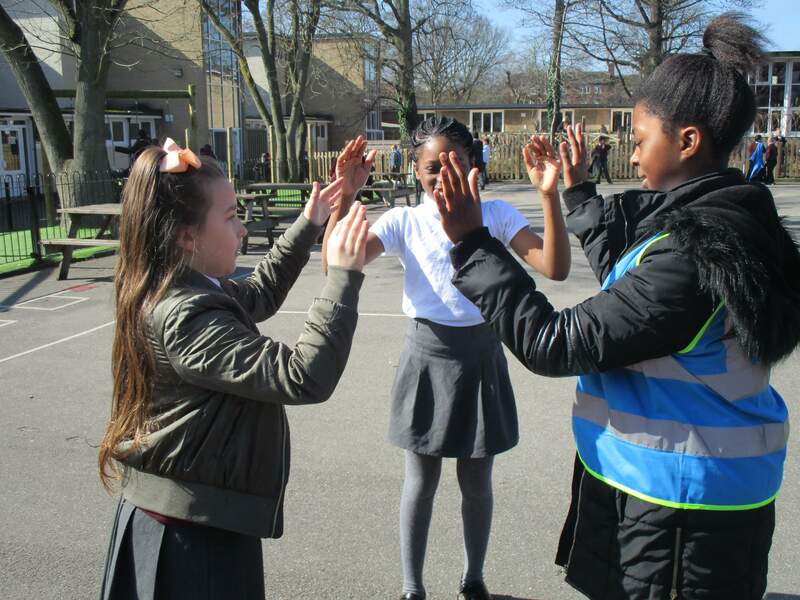 We are delighted to announce that we also have a group of Playground Buddies who are dedicated to helping children who are finding it difficult to instigate games with others or who are feeling a little lonely. 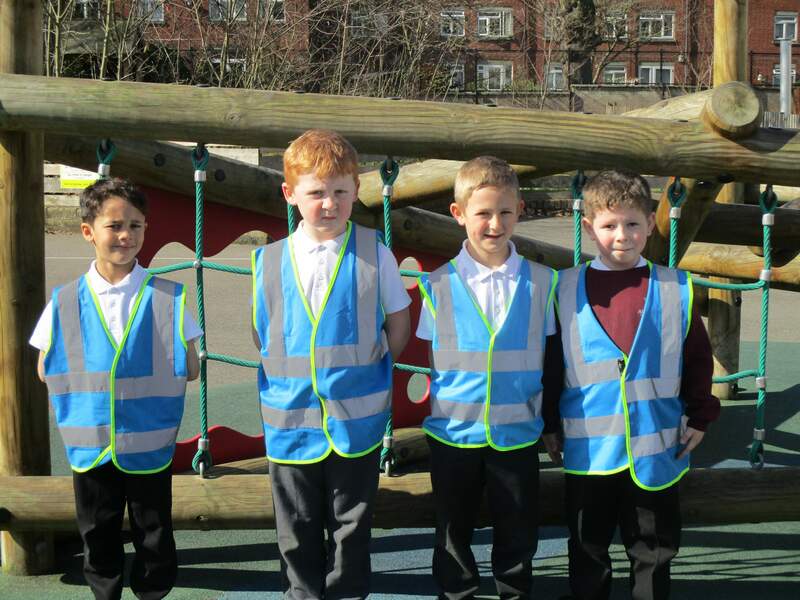 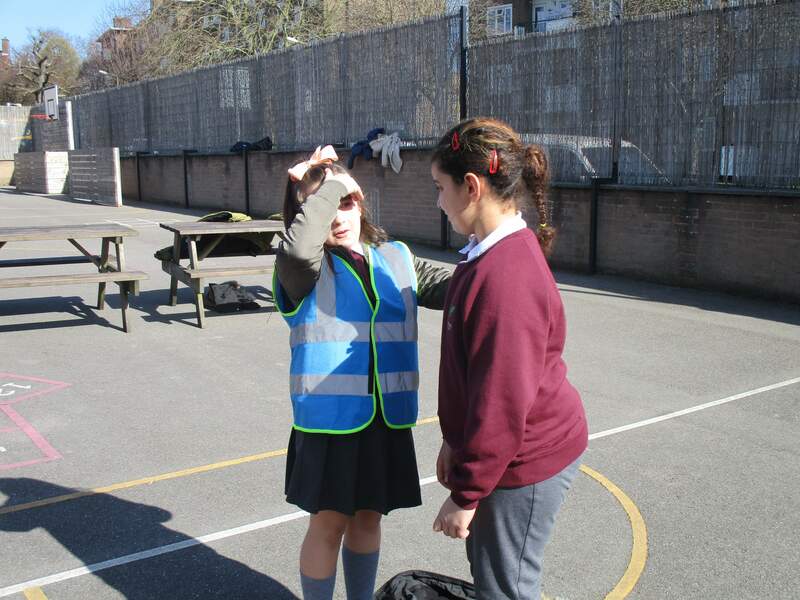 Our Playground Buddies are easily recognisable in their blue high-vis jackets.